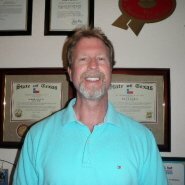 We have over 20 years of experience in helping Texas home owners with their sprinkler and irrigation systems throughout the valley with many satisfied customers referring our services because not only to we do a great job, but we actually troubleshoot the problem and provide a thorough diagnosis so that you know exactly what your sprinkler or irrigation problems are before we get the job started. ​We pride ourselves on honesty and integrity so that when we arrive at your home, if the problem is minor, we will tell you what is needed to provide a solution. If you are looking for a sprinkler repair team, we want to be your guys for all of your sprinkler and irrigation problems. Sprinkler Repair Plano Texas offers sprinkler repair, irrigation repair, and system upgrades only, we do not handle installation. We are repair specialists. 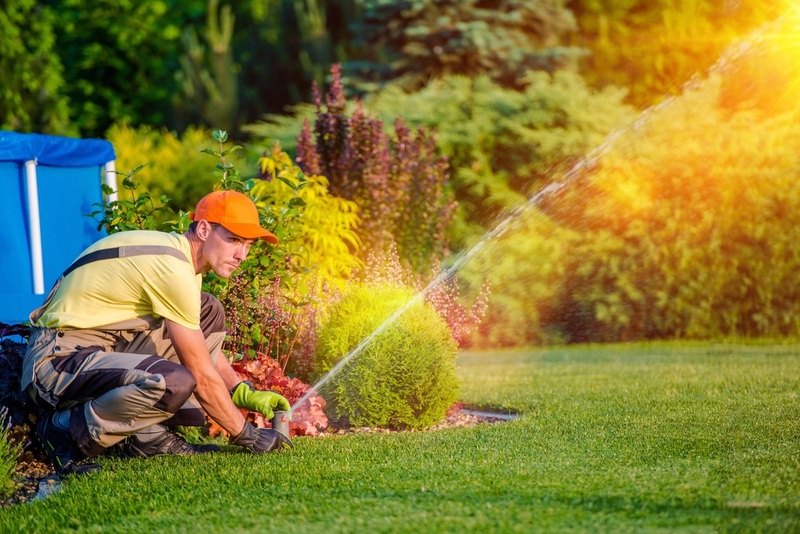 If you have a sprinkler repair or irrigation repair emergency in Plano or surrounding areas, feel free to contact us immediately. We are available 7 days a week to help you with all of your sprinkler and irrigation repair needs. Is your grass turning yellow? Are your sprinkler heads busted or sprinkler valves not working? Let us show you how quickly we can fix your problems. If your sprinkler or irrigation system is not working properly, this may result in yellow grass because the water is not properly being distributed. Call us now for immediate assistance.